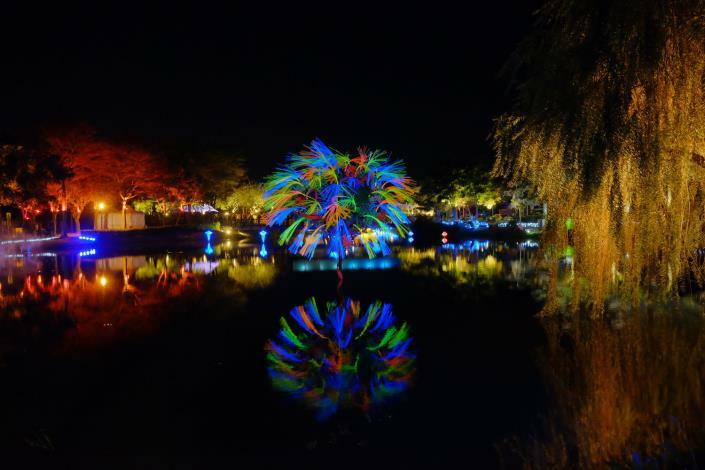 The 2019 Yuejin Lantern Festival, the outdoor nighttime art spectacle everyone has been waiting for, will be open to public from February 2 to March 3. Come experience the romantic festival located around Yuejin Harbor in Yanshui District, Tainan City before it ends! The theme for this year's Lantern Festival is "Breathing with Light". The curating team has invited artists and college students from home and abroad to submit entries and present a brand new look for the festival. 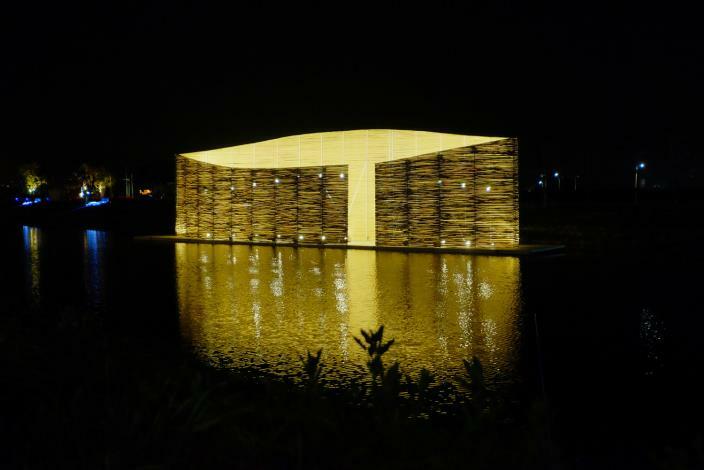 A total of 32 light installations will dazzle visitors from all over Taiwan during the thirty-day event. 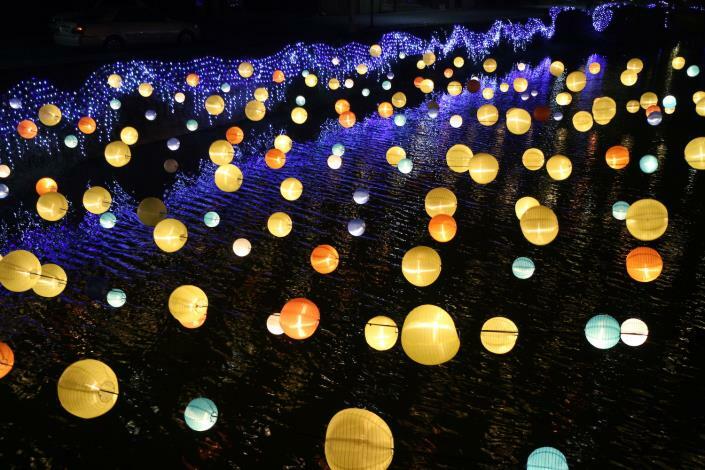 This year's Lantern Festival, with the theme "Breathing with Light", features 32 light installations. Nearly thirty domestic and international teams, including teams from France, Japan, and Brazil, were invited to take part in the event. 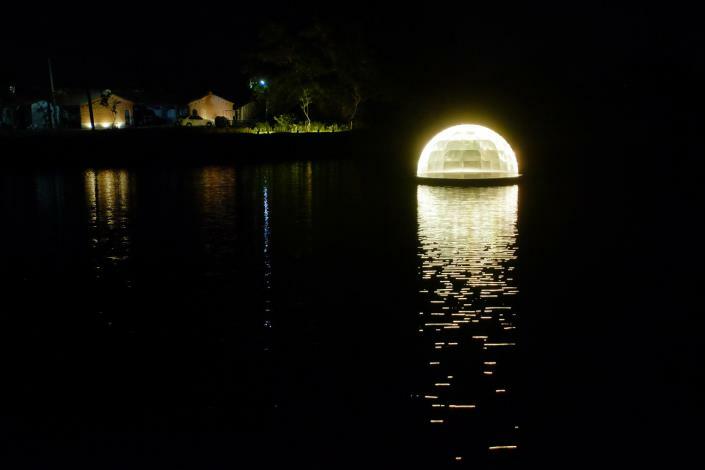 These modern art teams uses new media and digital art technology to create light installations which integrates Yanshui's local culture and natural characteristics along the winding river bank. The artists will present three different moon-themed atmospheres in three respective “timelines” that form a circular path: "Travel of Time", "Call of the Environment" and "My Scenery with You". Visitors can wander among the artworks according to their own pace, immerse themselves in the art scenes, and breathe with the light installations. Yuejin Lantern Festival features both traditional elements and artistic creativity, and has become one of the most significant lantern festivals in Taiwan during Chinese New Year. The festival, which has been held for eight consecutive years so far, always invites domestic and international artists to participate in the festival and engage in dialogues in art. 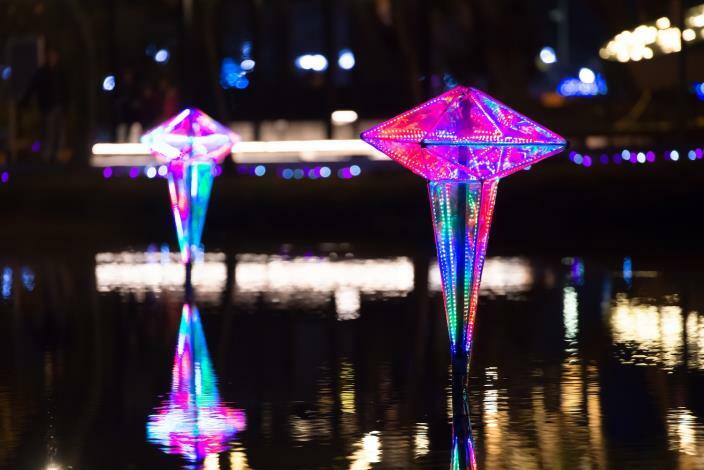 In 2018, Yuejin Lantern Festival won the Red Dot Design Award - Communication Design Award , making the festival the first among numerous domestic lantern festivals to win this honor. Yuejin Lantern Festival is also an opportunity for upcoming new artists to shine. For example, Luxury Logico, the team behind the 2017 Taipei Universiade flame tower and "The Sound of Blooming" artwork at the 2018 Taichung World Flora Exposition, presented the large installation artwork "The Solar" at the 2014 Yuejin Lantern Festival. UxU Studio, which has long collaborated with Yuejin Lantern Festival, was invited to take part in the 2018 Amsterdam Light Festival. They are the first art team from Taiwan to have this opportunity. 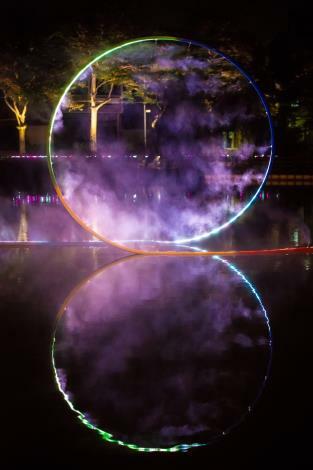 Among the artworks submitted by college students in 2016, the piece "Landipass Fly", instructed by Huang Chin-fu (Associate Professor of Department of Fine Art, Tainan University of Technology), was invited to take part in i Light Singapore 2019. This year, PITAYA from France, which has participated in various mayor light festivals around the world, actually proposed the artwork "Gradient Birds" that will be set up on Shuiyue Bridge at Yuejin Harbor. The piece follows the flight path of birds and forms a curve of light, as if building a magpie bridge with stop-motion animation and creating an intriguing movie-like scene. There are a lot of other activities in the surrounding areas as well. Yongcheng Theater has scheduled a list of exciting performances and films, presenting a double delight of sight and sound. Old Qiaonan Street (Former Qiaonan Tourist Center) presents the annual “The Beauty of Narcissus—the Sculpture Exhibition of the Chinese Sacred Lily” to promote local lily sculptures. The Octagon Building, in response to the local lantern festival, organized a Paper Pulp Sculpture Exhibition; and students from the eco-friendly art classes directed by the Environmental Protection Bureau present delicate paper art that will delight the visitors. There is also the Xinyi Flower Sea along Xinyi Road, and the exciting beehive fireworks. Every year we see more and more people crowding into Yanshui during the Lunar New Year holidays. With a wide array of events and activities, we welcome you to visit Yanshui District and experience the history and charm of this small town called Yuejin.